"Whoa! 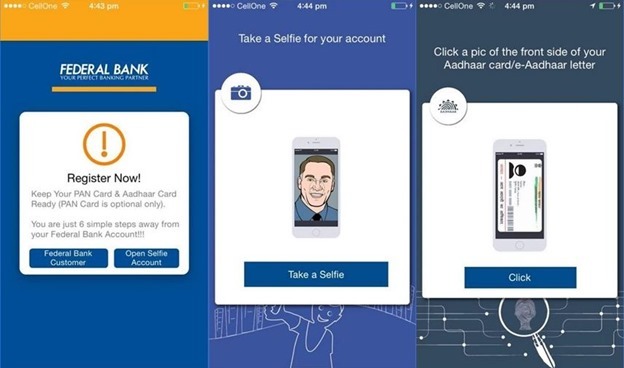 Now Open A Bank Account in Minutes Through Just a Mobile App! ", 5 out of 5 based on 12 ratings. 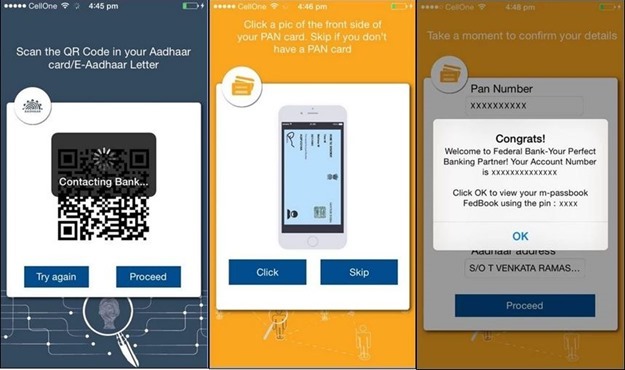 Appreciated the growth of the bank in to new generation Digital banking. I would like to take this opportunity to remind you one of the important service you are standing much behind than other bank is TIME TAKING FOR ADDING BENIFICIERY on ONLINE BANKING.. only your bank required 24hr time for benificiery adding. where as even SBT SBI like govt banks only need 4 hrs maximum . I hope most of the potential customers are NRI’s. NRI have practical difficulty to visit branch and do transaction or sending a physical cheque leaf to kerala are FACING difficulty due to this 24HR waiting system. By any chance do you know the minimum balance which should be maintained in the account? or is it a Zero balance account ?